Yes I’ve praised this soap before in an earlier post. But I did not mention this. While the rest of the year I keep a bar of TJ’s HONEY OATMEAL SOAP in the shower, but come summertime, I swap that out for TJ’s TEA TREE OIL SOAP. Trader Joe’s TEA TREE OIL SOAP is absolutely the #1 Summertime soap. 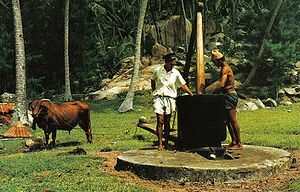 On a hot day there is nothing that cools me off and refreshes me like washing in cold water with this stuff. It has a slightly astringent quality of course due to the tea tree oil. That’s what must make it feel so refreshing. 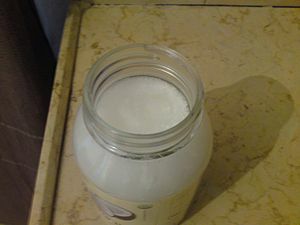 Sodium Palmate, Sodium Palm Kernelate, Water, Glycerin, Tea Tree Oil, Sodium Chloride, Pentasodium Pentetate. acts as an antiseptic, antimicrobial, and antifungal. This would mean you won’t smell as much too! Let me here what you think about this soap for Summer! 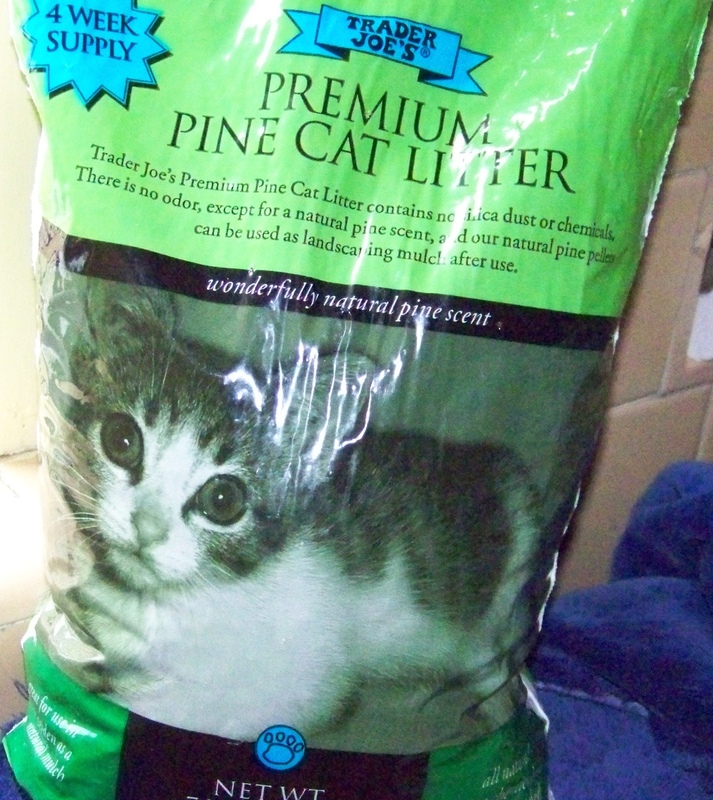 UPDATE 2019 – REPORTED DISCONTINUED BEING CARRIED AT TJ’S !!! 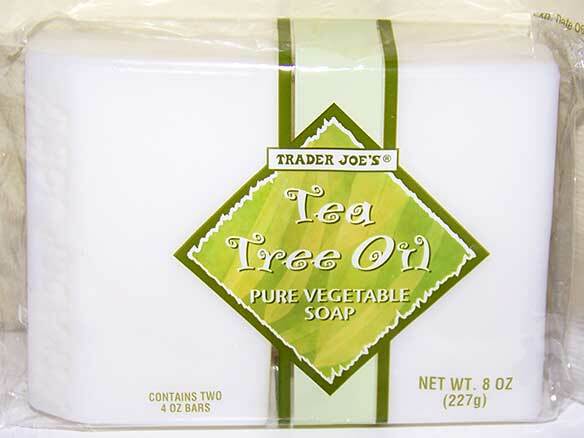 Trader Joe’s Tea Tree Oil “Pure Vegable Soap” looks like and according to the ingredients is almost exactly the same formula as their wonderful Oatmeal and Honey soap. Ingredients on the label are identical except instead listing oatmeal flakes and honey as ingredients, this lists Tea Tree Oil in the ingredients. The fragrance of this soap is a bit less pronounced than the Oatmeal Honey one, which smells so good I think I could almost eat it. This is more subtle. While I do frankly prefer the Oatmeal version, this too is very good, and I like it very much as well. If you Google it, you see it has very good reviews on some sites for many types of skin problems. Tea Tree Oil is supposed to possess certain medicinal properties, such as being an anti-fungal & antiseptic agent. All I know is my face does feel incredibly clean and grease free after washing with this. In the shower, its also feels kind of “cooling” to the skin, and feels a tiny bit like Dr. Bronners* (my favorite soap in hot weather is Dr. Bronner’s Peppermint Soap) But this may be my close second. Like Dr. Bronner’s Peppermint soap, this soap is definitely good for cooling off in hot summer-time weather. It sells for a little bit more than TJ’s Oatmeal soap (1.99 for 2 big bars of this vs. $1.70 for the Oatmeal / Honey soap). However compared to fancy, pricey skin soaps, this stuff is an ABSOLUTE STEAL at $1/bar. Try and see what you think. 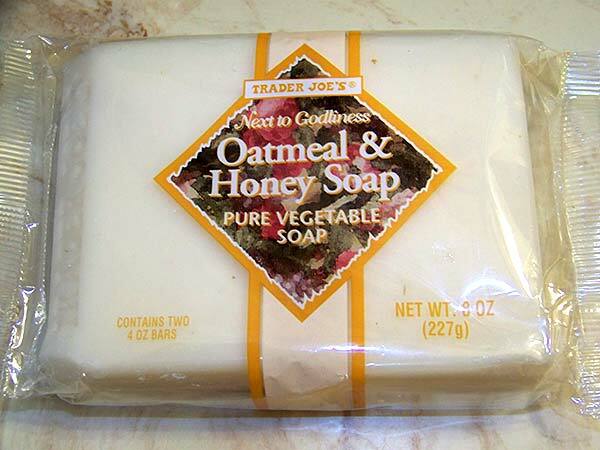 But shopping at TJ’s a few weeks back I notice this soap: Trader Joe’s Oatmeal and Honey Soap (“pure vegetable soap”) in their Health and Beauty area. I smelled the package; hmm pretty nice. I could almost eat this. Cost? OMG, this nice looking package of soap goes for only $1.50 for 2 good size bars. Immediately my “wow even I can afford this” part of my brain says, “Buy it !” The low down when I actually tried it? TOTALLY GREAT STUFF. Wonderful. LOVE IT. This soap smells fantastic, and has such an incredibly creamy lather. My skin actually feels better, less dry. We know oatmeal is one of the best things for skin, incredibly soothing (Aveeno?). I can actually see oatmeal flakes in the soap as I use it. Did I mention how amazing it smells? I mean yummy. 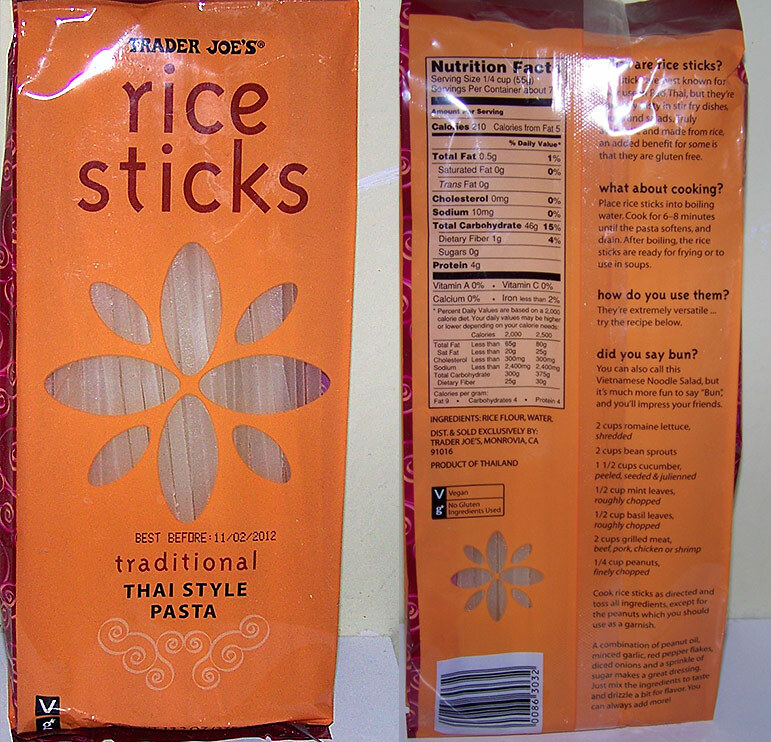 Another TJ’s item I tried once and immediately said, “Wow this is an amazing product. I’m going to buy this always from now on!”*. It doesn’t melt fast, but lasts a long time, truly an excellent value. OK I get it now. Good soap is important, and this stuff is worth every penny. PLUS my wife also loves it. Yes, she still loves her $10 L’Occitane soap but now keeps the $10 soap solely for washing her face, so it lasts much longer. We actually now agree on buying soap. Amazing. 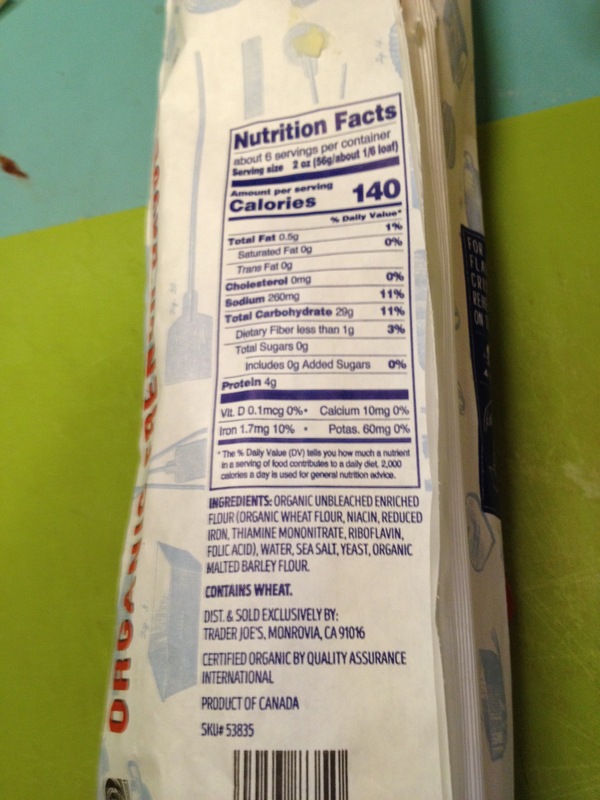 Trader Joe’s Oatmeal and Honey Soap WAS $1.49 NOW $1.69, 8 oz (two 4 oz bars). Ingredients include “…Glycerine, Essence of Oatmeal, Oatmeal Flakes, Honey…” TJ’s also sells a Tea Tree Oil Soap for a wee bit more. It looks good too. I haven’t tried that yet, but I will. 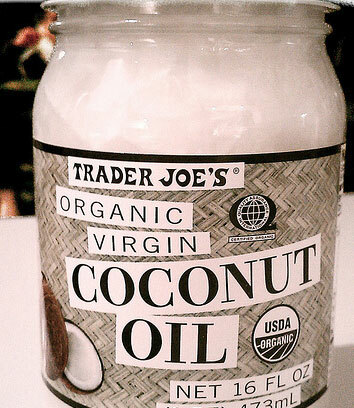 Other TJ Beauty Stuff you’d recommend? Leave some suggestions. *How many times do Trader Joe products have that effect on you? There’s a reason. 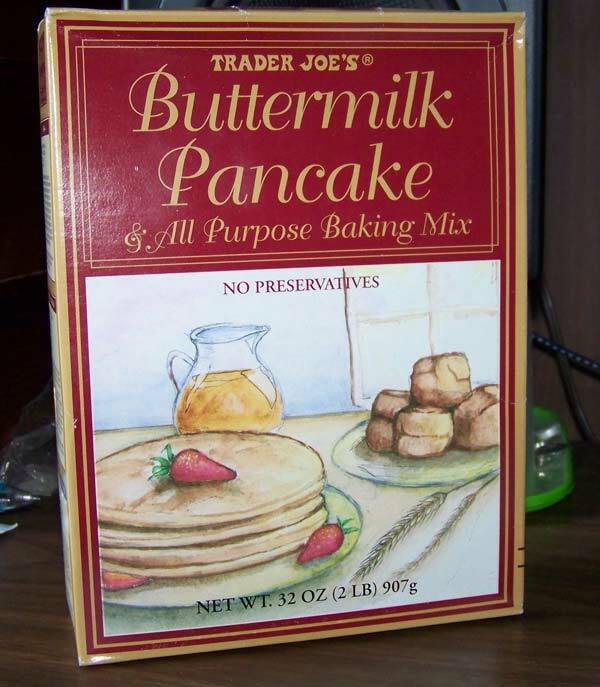 They have great buyers whose sole job is to scour the world for good products for Trader Joe’s. 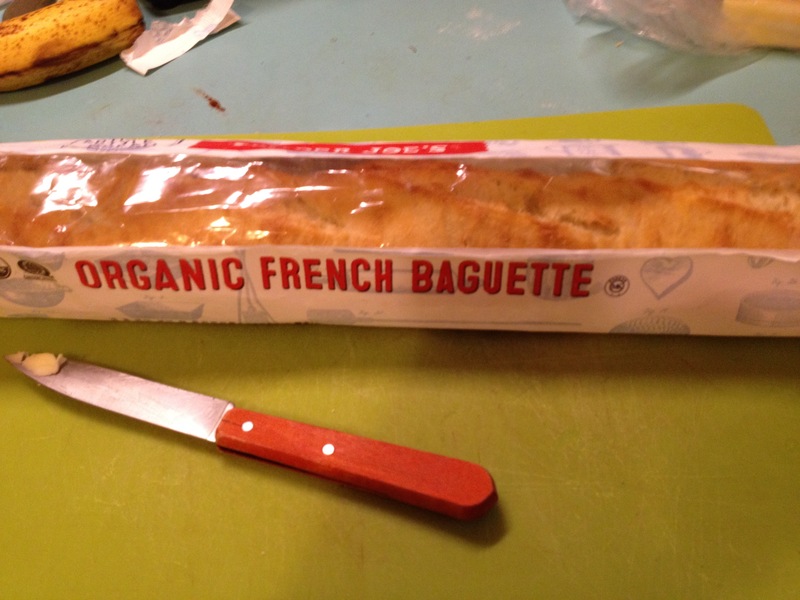 One of Trader Joe’s best products: A RAVE! I’ve seen LOTS of price increases at TJ’s now.